Linsn TS852 is compatible with TS851 which is no more in production. Please rest assured to order. 1. 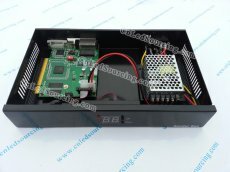 852 sending box includes full-color sending box TS852 and dual-color sending box DS852. Dual-color sending box supports dual-color and single color led display. 2. 852 sending box with card can max support 2048*640 pixels. For example, TS801 can max support 1280*1024 with two ports. 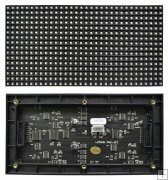 A single network output port supports 1280*512 or 640*1024.